Spotify’s surprise move to allow indie acts to bypass distributors and directly upload their songs to the platform for free has inevitably caused heated debate in the music and digital sectors. People could upload someone else’s material claiming it as their own, which puts the pressure on Spotify to police this. Secondly, Forbes suggested, although the service is free, how long before the market and Spotify stakeholders push for a fee to be attached? At the moment, the service is only in beta for selected invite-only US subscribers. But the plan is to roll it out globally – and Australia – down the track. GYROstream is a new Australian company which launched in June. Here its general manager Andy Irvine explains the company’s response to Spotify’s latest move. He says that the move is surprising but not unexpected. “As Spotify for Artists continues to develop, it is a natural extension they would look to integrate further tools to bridge the gap between the streaming giant and independent artists,” Irvine points out. Irvine explains that GYROstream’s business model was about versatility. “From the moment GYROstream was conceived, our goal has always been, and remains to be, far more than a simple distribution outlet,” he says. “If we had focussed on data delivery alone, we could never have competed with the established international services. “Our vision from day one was to provide a service that supported Australian and New Zealand independent artists with a range of online and offline solutions to increase their exposure and improve their chance of success globally. “(Spotify’s) announcement has changed none of these goals. “This new upload feature highlights the fact that traditional aggregators need to offer more to stay relevant. “Whilst the basic function of digital distribution is easier than ever – with 25,000 tracks uploaded on a daily basis – actually cutting through the noise is getting harder every day. 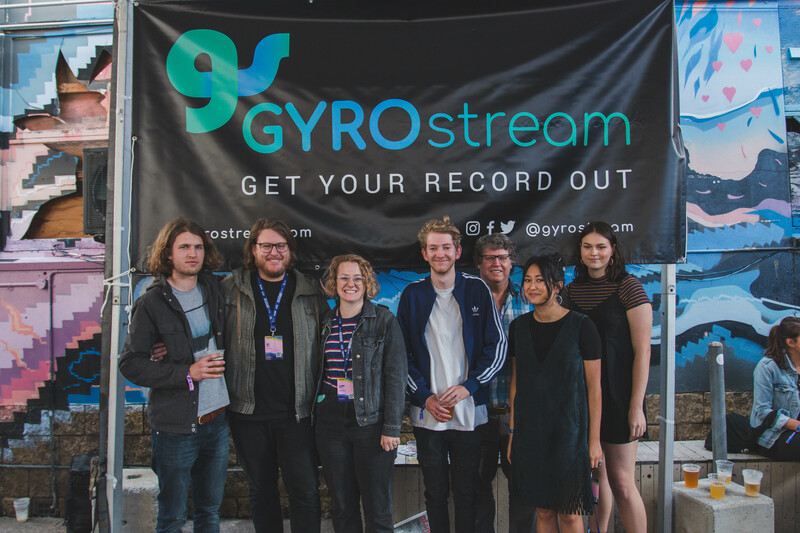 “Serious independent artists need extra support services, which GYROstream is very well positioned to offer to Australian and New Zealand artists.